This is the place you have been looking for! 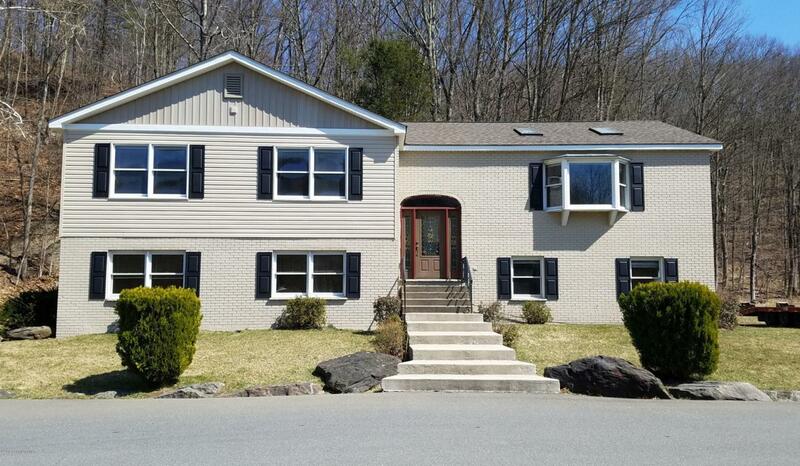 Great exposure WITH A HIGH TRAFFIC COUNT for your business along 209; minutes from Route 80. 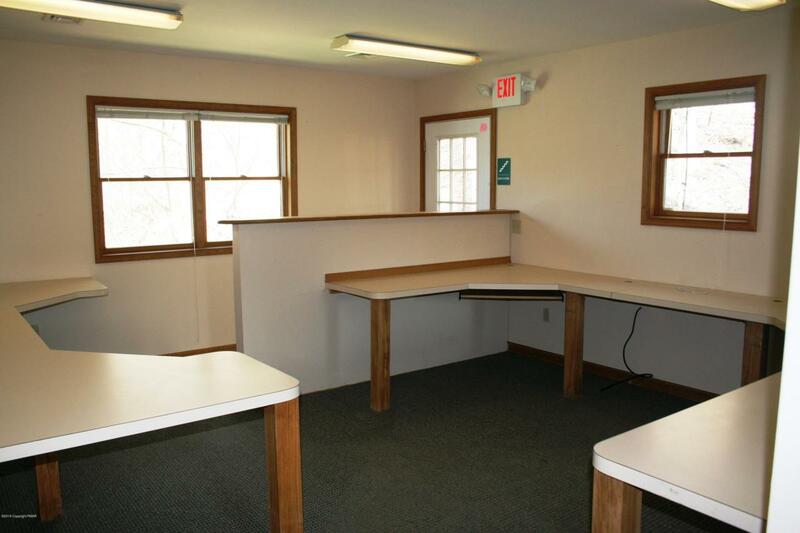 Lease the BOTTOM FLOOR only of this Office on busy 209 before the Bypass. Multiple uses with flexible space for numerous offices and large rooms that could be used for conference rooms. Up to 4,760 Sq. Ft. available with both 1st & 2nd floor together. 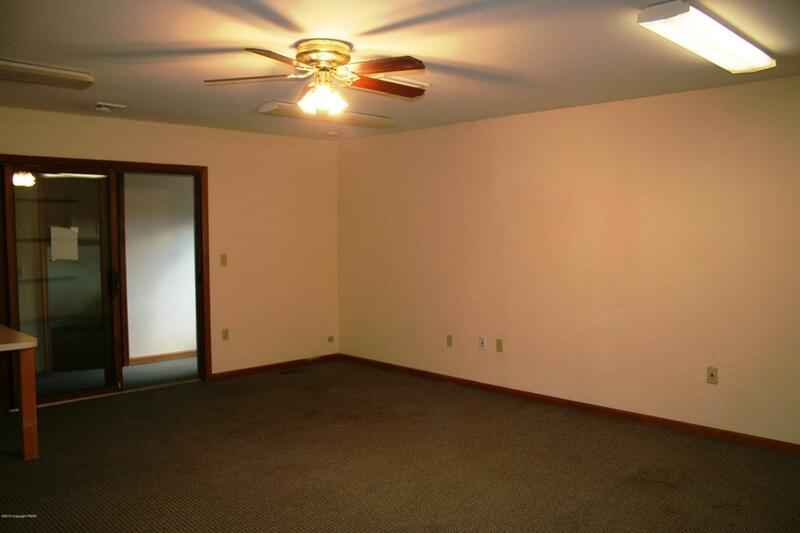 Common area maintenance included! 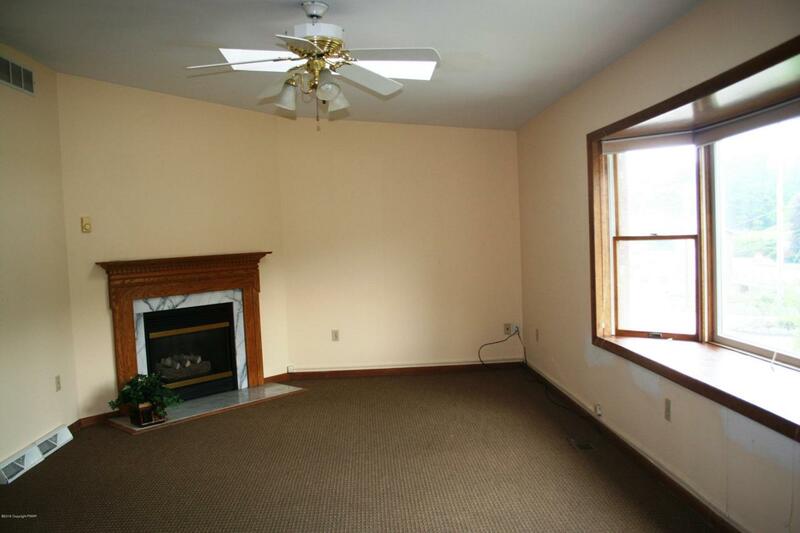 Owner is a Licensed PA Real Estate Broker.